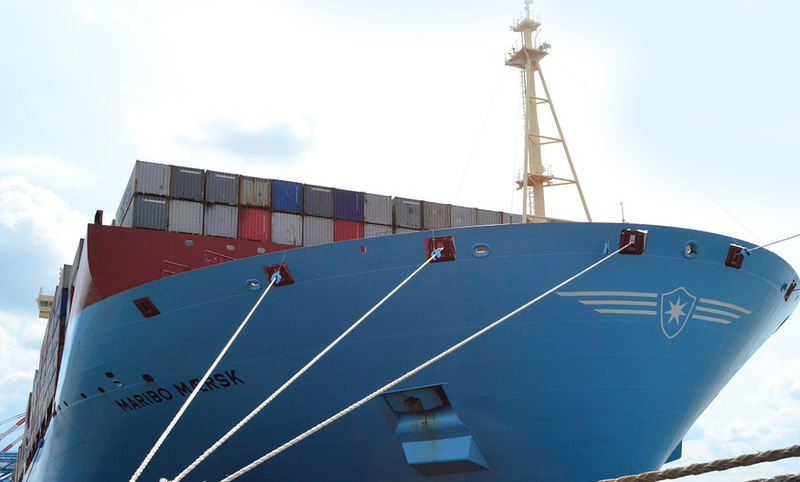 Commercial shipping has been a specialty of ours for 3 decades now. We have moved a lot of commercial shipments over the years to all parts of the world and have worked with large corporations and small businesses alike. Every company that we work with have all had exactly the same goals in mind, to keep the costs down but have the speed of delivery to their customers with no hold ups. We achieve this for all of our clients. Over the years we have built up a network of partners across the world so we have the resources and the ability to offer you the best possible service for your needs. Whatever your global challenge we have the contacts to take the pressure of you to get your goods move without the hassle. We have long standing relationships with the major shipping lines so that we are able to negotiate the best rates possible. We recognise that commercial shipments are time sensitive so this is why we have a dedicated commercial shipment team who are trained in all aspects of commercial cargo movement. We are here to assist you and to get your cargo to the destination you require in the most cost effective and timely manner. We can also assist with making sure you have the correct paperwork in place by guiding you to the right governing bodies where necessary, getting the paperwork right for commercial cargo is crucial so as not to hold it up at the point of destination, giving you peace of mind that your cargo is in the hands of professionals. If you have a box, pallet or a case that has to be somewhere in the world fast then we have a huge network of contacts that we have built up over 30 years that guarantees you that we can not only offer you a fast service but also at a competitive price that will fit in with your budget. Do you have a larger consignment to send, 5 pallets, 10, 20 or even need to fill a container, not a problem at all. 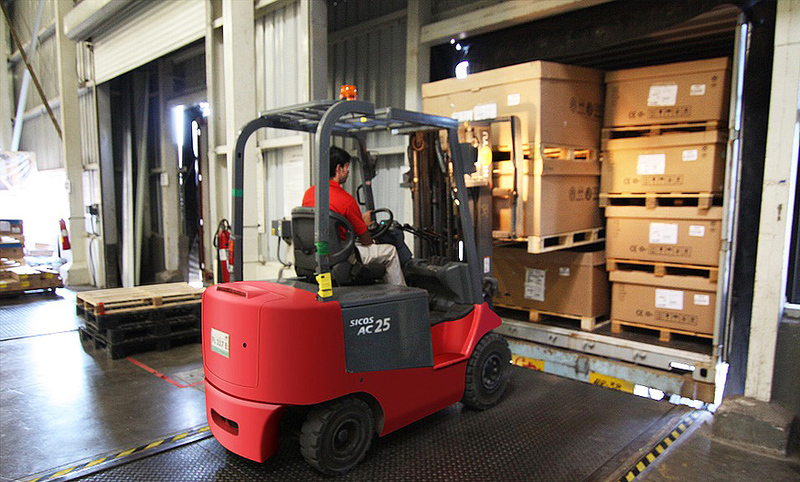 We can arrange to have a container placed at your location so that you can load the container yourself. We have access to numerous warehousing facilities across the UK that can store your goods prior to exporting if you do not have room yourself to store them. Likewise if your not ready to take receipt of your goods when they arrive on an import we can look at storage solutions for you. Before undergoing any shipment its important that you check with the importer that they are able to bring the goods into the country and they have the necessary approval before the shipment is underway, paperwork specific to that country may be required to allow goods to be imported so this should be in place before the shipment is underway to avoid any potential issues. Likewise if you are looking to import a product into the Uk you will need to check if you have permission to do so and if any paperwork is needed to do so. We are happy to guide you at all times and if you are unsure we will point you in the direction of correct governing body to check. Call us to discuss your commercial shipment requirements, a friendly but professional team is on hand to take your call.